The Major Oil Marketers Association of Nigeria, MOMAN has reiterated its support to government policy on the petroleum industry including the policy on deregulation which remains the only way in achieving a robust and sustainable downstream petroleum industry. Its Chairman, Mr. Adetunji Oyebanji, disclosed this in a communique issued on Tuesday, April 2 in Lagos after the MOMAN Chief Executive Officers (CEO) Strategy Retreat, held in Abuja on the way forward toward a sustainable and viable downstream sector. It would be recalled that the Federal Executive Council of Nigeria on July 19, 2017 approved the National Petroleum Policy (NPP or the Policy) which articulates a vision for Nigeria to become a Nation “where hydrocarbons are used as fuel for national economic growth and not simply as a source of income”. 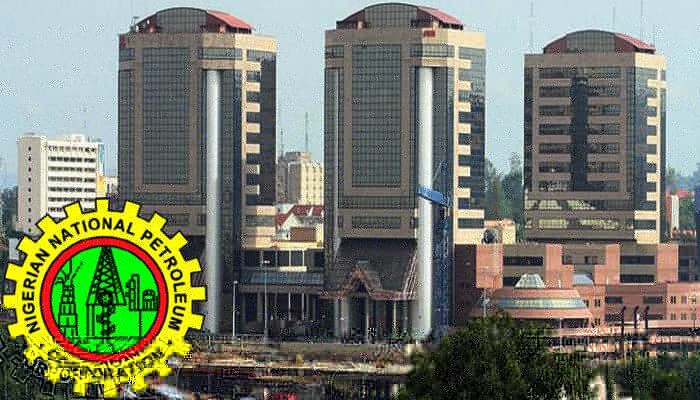 Oyebanji said that the CEOs’ two-day retreat recognised the outstanding work done by the Nigeria National Petroleum Corporation (NNPC) to ensure continuous supply of petroleum products in 2018 and 2019, especially during the election period. “MOMAN is committed to improving customer service and the deployment of technology in the protection of the customer and ultimately the business". "We also acknowledge that we need to support the regulatory agencies by adopting internal self-regulation practices if we want the industry to operate at acceptable international levels. MOMAN will focus on service to the Nigerian customer at retail outlets and towards this purpose to use training of forecourt employees, managerial competencies development and technology to ensure that the Nigerian customer gets full value for the products and services he/she is paying for,’’ Oyebanji added. Oyebanji also affirmed the intention of MOMAN "to have a more inclusive MOMAN and begin the process of opening our doors to new members as well as share our savoir-faire and international best practices from our heritage and experience of over a hundred years in the industry". He said the association will continue to strengthen partnership with NNPC to ensure seamless supply of petroleum products across the country. Oyebanji lauded PPMC for being a dependable ally in the supply and distribution of petroleum products nationwide, adding that the corporation was a force to be reckoned with in the Downstream Sector of the petroleum Industry.